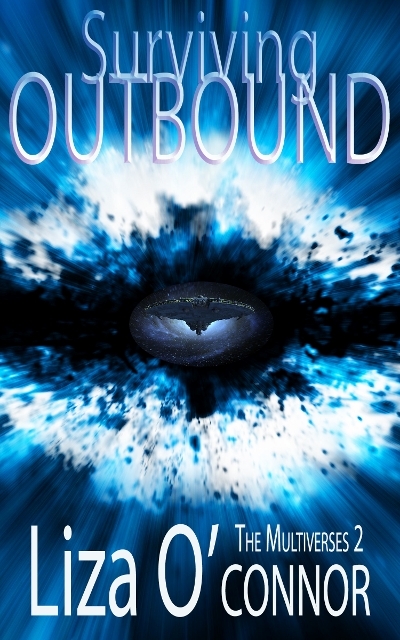 This entry was posted in romance writers and tagged Liza O'Connor, Multiverse Series, Surviving Outbound. Bookmark the permalink. ← Tuesday Treat from Rosanna Leo’s Predator’s Trinity. It is possible that our country does not believe they can secure our electrical grids from this problem, and thus they had NASA write a puff piece without a single bit of proof that no harm will come when our grids fail all over the earth. And why give the task to NASA? Surely the group who investigated this matter would have more knowledge. NASA is focused on outer-space. This is an EARTH problem. And yes, one of the serious issues is solar flares. To that NASA claims in the puff piece that the magnetic shield is a weak force and our atmosphere does most of the protecting against solar flares. This is contrary to what we’ve always been told. I hope they are secretly trying to fix this and they just want to keep it on the down low. But either way, it’a great reason for my characters to leave Earth. Thanks for having me over. Hope I didn’t terrorize your readers. You are always a welcome guest, Liza. I loved your post here and the story too. I don’t think anyone with an open mind would be fearful. Thanks for commenting, Melissa. There is much in Liza’s work that is worth us all thinking about.